How would you use £2,000? Applications for Youth Innovation Fund is now OPEN!!! 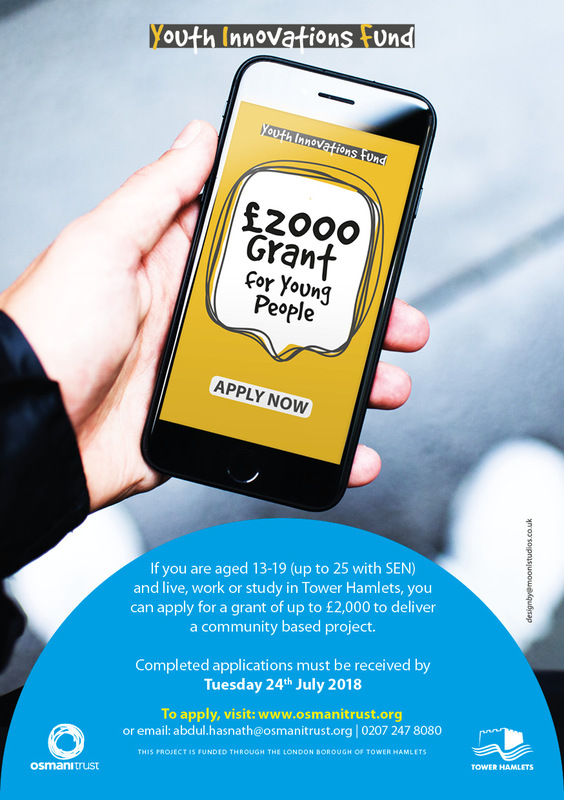 We have extended the deadline for the Youth Innovation Fund to the Tuesday 24th July 2018. Young people increase their critical thinking skills.